On the Texas Gulf Coast many people have very large Travel Trailers or Motor homes both refer to Recreational Vehicles to enjoy our waterfront and inland areas. These units are expensive to purchase and maintain. A good comprehensive insurance policy to protect your investment is very reasonable in cost. Coverage needs to be specialized for these specialized units. Some people think these Recreational vehicles are similar to cars. You don’t see many cars with refrigerators, sleeping quarters, and bathroom facilities and built in ovens or open flame cooking. Factor in the additional risks involved in caring 100 pounds of LP gas, 300 gallons of water and up to 200 gallons of wastewater all while driving down the road. Flood, landslide, hail, windstorm, animals, vandalism, low branches or overhangs, theft and lightning. Another great optional coverage to ask for is Total Loss Replacement coverage to protect you from the effects of depreciation. 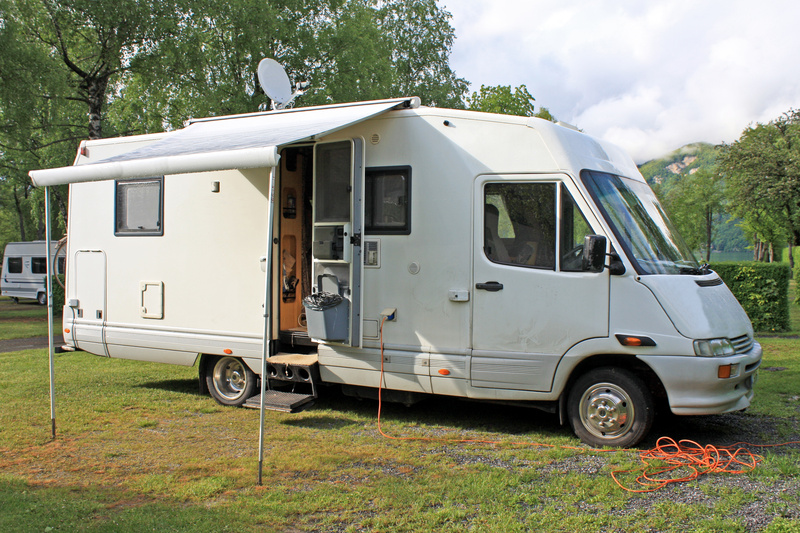 In the event that a new-model Recreational Vehicle is damaged beyond repair within its first five model years, and you are the original owner, this coverage will pay to replace it with a brand new one of similar kind and quality. 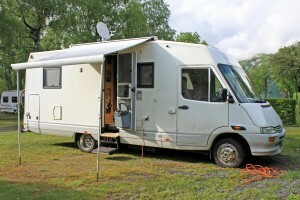 This option can save you literally thousands of dollars when compared to other policies that only pay Actual Cash Value (ACV) of the RV at the time it’s destroyed. For more information on excellent coverage for your Recreational Vehicle, contact Paula Smith Insurance in Clear Lake.